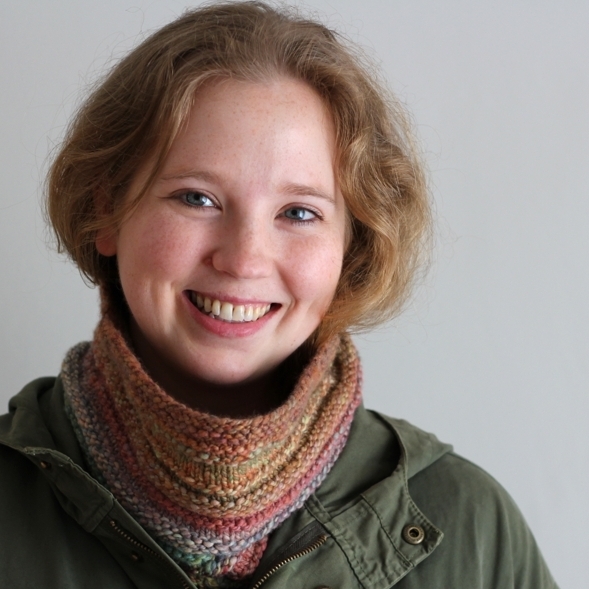 Have you ever knit a project that was just wonderful? The yarn is a joy. The pattern is spectacular. It's a perfect match; however, the whole thing is so boring that you can't be bothered to pick up the needles and actually finish the thing. For me it was a pair of socks, a toe up version of the Little Child's Sock, knit with Ultra Alpaca Fine. The first sock is finished but I haven't even cast on for the second sock. Shame on me. Anyway, in hopes of getting my second sock mojo back, I decided to knit a new pair. Just like the other pair, the yarn and pattern are great but I've actually managed to finish both of them. It was almost an obsession really. They were so quick to knit too. I had hoped that the break these socks provided would give me a rediscovered love for my single sock. That didn't work so well since I've already cast on for another, different pair of socks. Maybe after this pair?